Check out the Asian celebrities who made their names known in Hollywood! Many Asian countries are reaching the peak of success by leaving their mark all over the world be it through the economic, technologic, political or even entertainment sector. 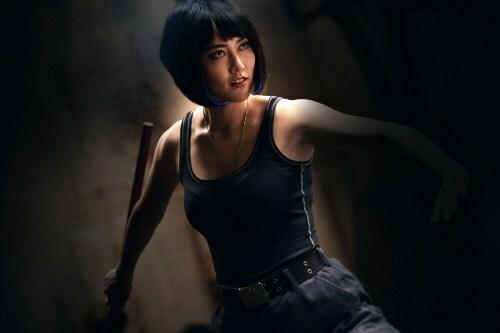 Asian artistes have been in Hollywood movies for many years, but back in the old days, they are often portrayed as villains, nerds, sexists and racists due to our 'strict yet traditional' culture. Also, we are also known for our martial arts (apparently). Some of these traits are still depicted in today's film industry, but it is not as stereotypical as it was before, as many Asian-born celebrities are now starting to get their own limelight in Hollywood. These days, it is not surprising to see an Asian actor in Hollywood films as a supporting or even a main character. Though some of these Asian artistes are Asians born in Hollywood, it has become a fact that many Asians have slowly gained their prominence in the Hollywood film industry. 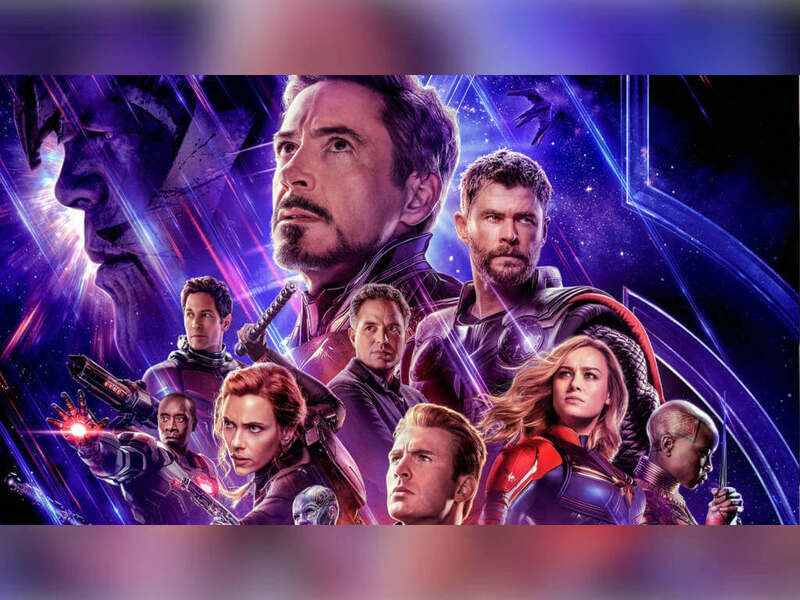 But it's not just actors, even directors such as Ang Lee, John Woo and M. Night Shyamalan have managed to blow audiences away with their Hollywood achievements. 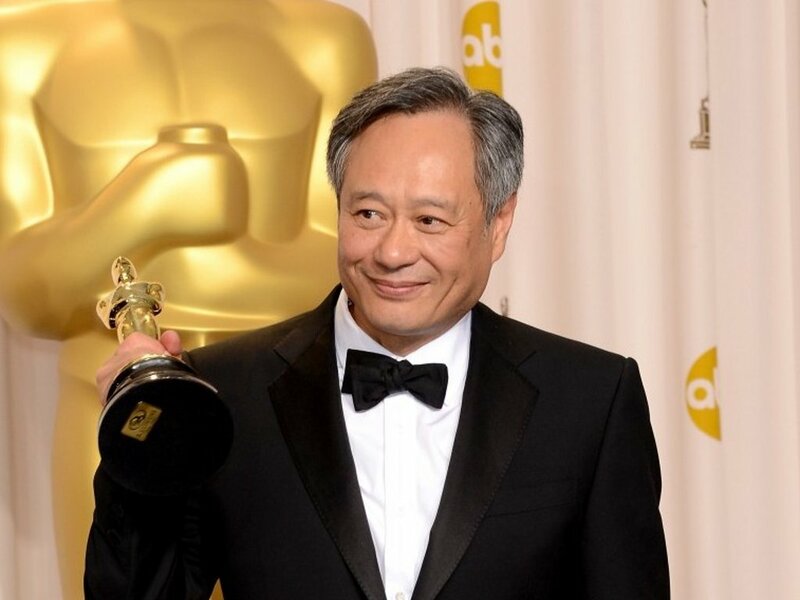 Today, we are going to take a look at the Asian artistes who have gone big in Hollywood. Who could possibly not know the famous Hong Kong actor, martial artist, film director, producer and singer who is known for his amazing acrobatic fighting style, hilarious comic timing, creative use of improvised weapons along with innovative stunts, which he usually comes up with by himself. 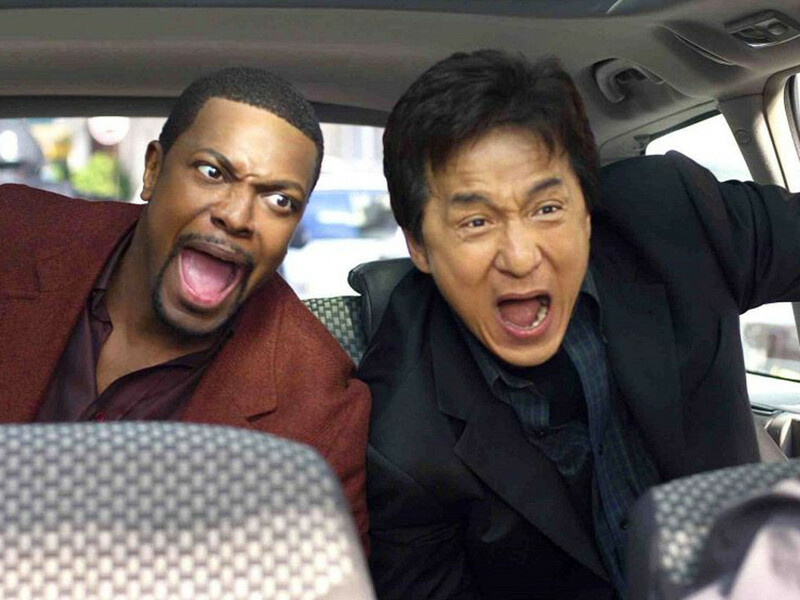 Jackie Chan has been acting since 1959 and has appeared in over 150 films. He made his Hollywood debut in 1980 with the film "The Big Brawl" but the film was a flop. 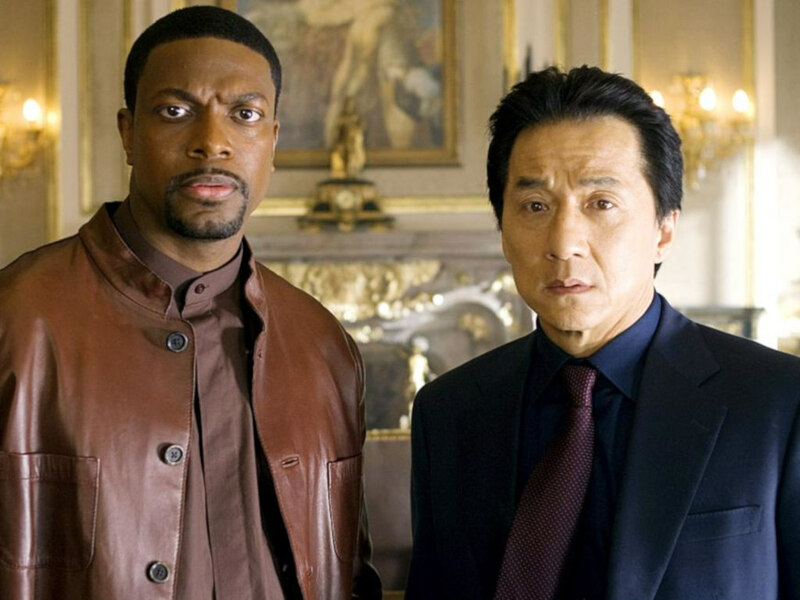 His first huge blockbuster success was in the 1998 buddy cop action comedy "Rush Hour" where he acted alongside Chris Tucker. The film made him a Hollywood star. 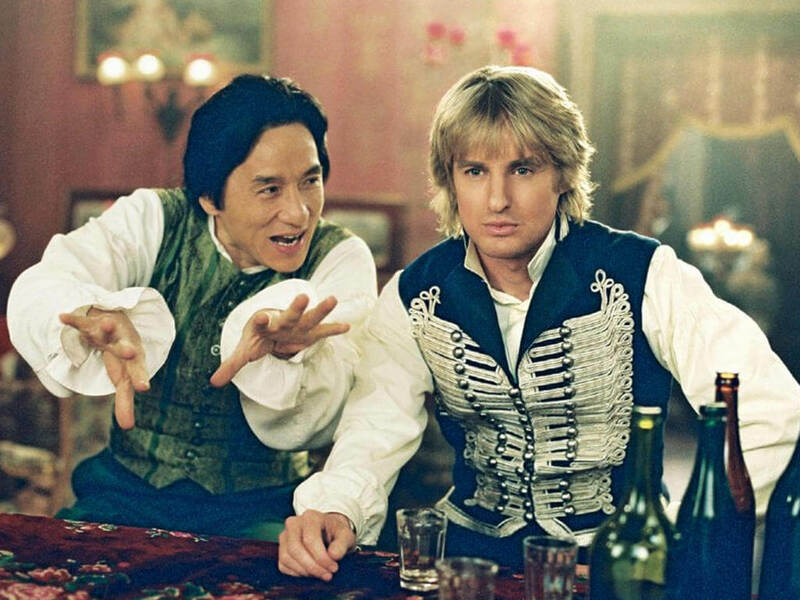 From then on, Jackie gained continuous Hollywood success as he acted in films such as "Shanghai Noon", "Shanghai Knights" "Rush Hour 2", "The Tuxedo", "Around the World in 80 Days" and more. Here's another famous Chinese film actor, film producer, martial artist, and wushu champion who managed to make it big in Hollywood. 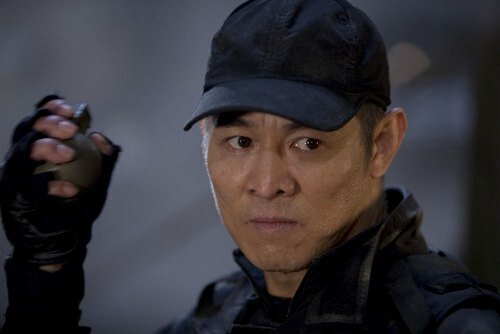 Jet Li is most notably known for his role as the folk hero Wong Fei-hung in the "Once Upon A Time in China" series. 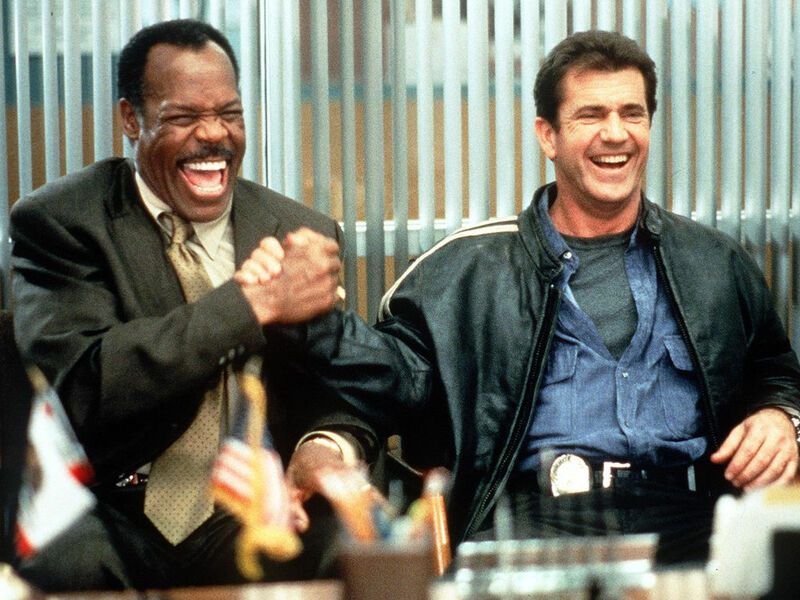 His first role in a Hollywood film was as a villain in the 1998 movie "Lethal Weapon 4". 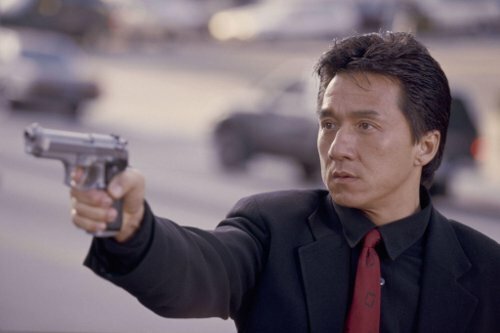 He then played his first Hollywood leading role as Han Sing in the 2000 film "Romeo Must Die" which became a box office hit. Since then, Li has delved in more Hollywood films including "Kiss of the Dragon", "Unleashed", "The Forbidden Kingdom" (which he co-starred with Jackie Chan), "The Mummy: Tomb of the Dragon Emperor" and "The Expendables" trilogy. 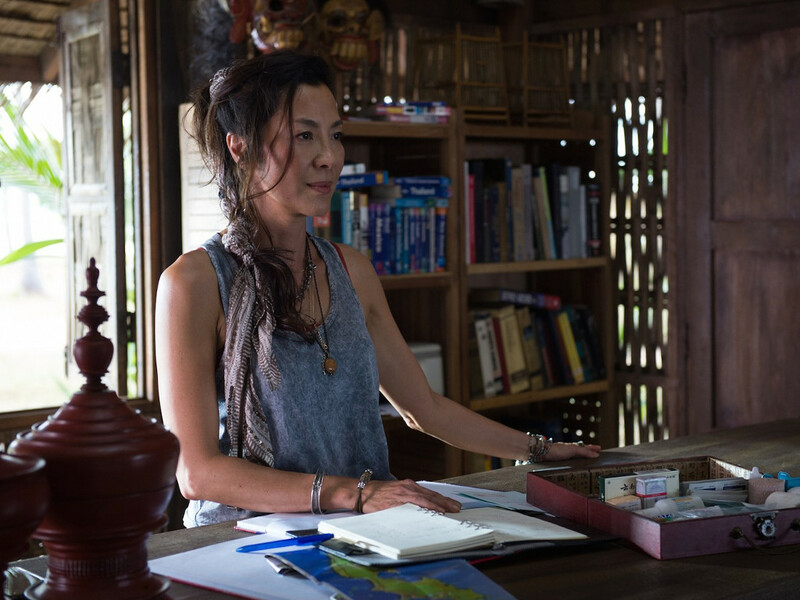 Our very own Tan Sri Michelle Yeoh who is a Malaysian actress born in Ipoh, has also carved her name in Hollywood. She is a former beauty pageant winner who started her acting career in Hong Kong with martial arts and action films where she performed her own stunts. Yeoh started to gained more success after she starred in "Police Story 3: Super Cop" alongside Jackie Chan. She made her Hollywood debut in the 18th "James Bond" film series, "Tomorrow Never Dies" with Pierce Brosnan. 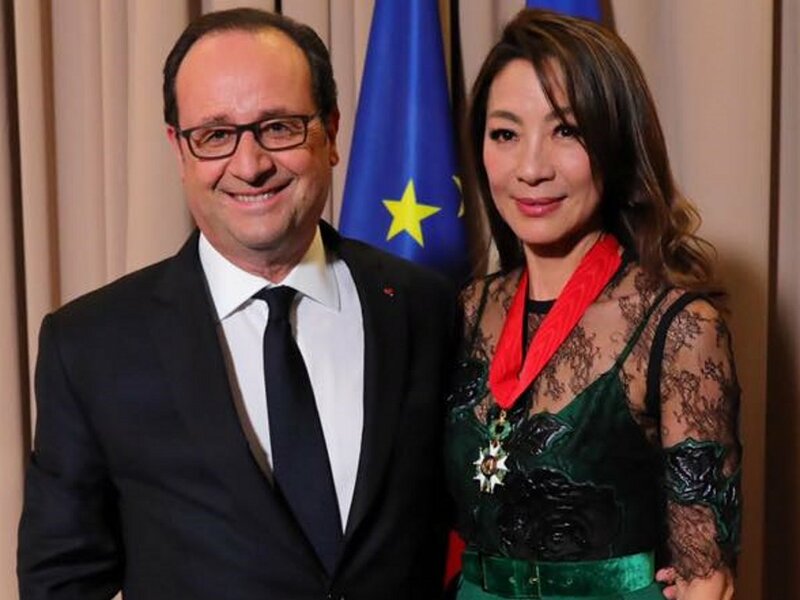 Her other notable Hollywood films are; "Memoirs of the Geisha", "Crouching Tiger, Hidden Dragon", "The Mummy: Tomb of the Dragon Emperor" and "Kung Fu Panda 2". Chow Yun-fat who is the second highest earning actor in Hong Kong, has appeared in over 121 films and 24 television series to date. His first two Hollywood films were "The Replacement Killers" (1998) and "The Corruptor" (1999), which became box office disappointments. He then starred in "Anna and the King" alongside Jodie Foster but the film was also a box office failure. In 2000, Chow then played the role of Li Mu-Bai in "Crouching Tiger, Hidden Dragon" which then became a box office hit and an Oscar-winning film. 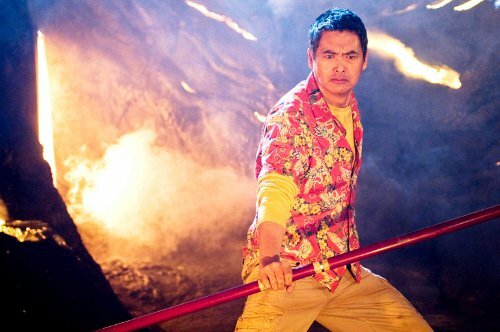 Chow also starred in "Bulletproof Monk", "Pirates of the Caribbean: At World's End" and the unsuccessful "Dragonball Evolution". Zhang Ziyi is one of the most bankable Chinese actresses and model who is also one of the Four Dan Actresses of China with Zhao Wei, Zhou Xun and Xu Jinglei. 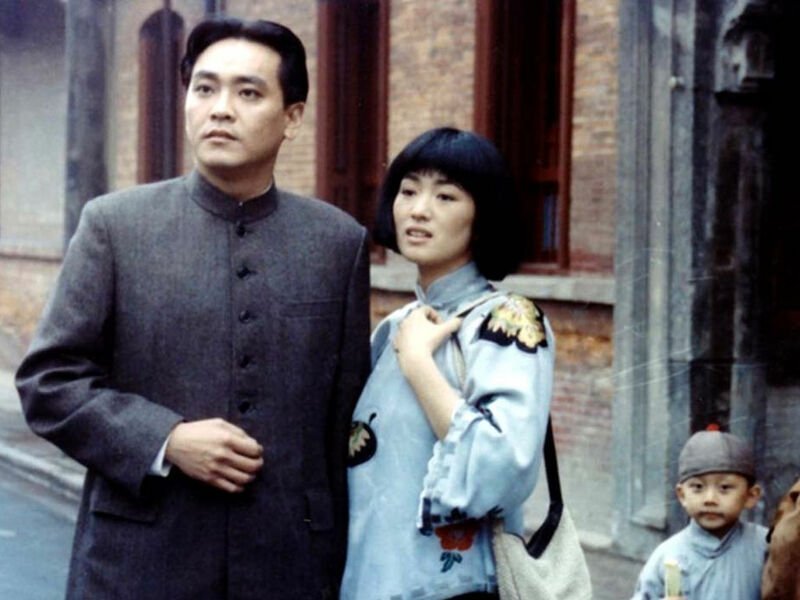 Zhang first major role was in the 1999 Chinese romantic drama film "The Road Home". She started gaining recognition in Hollywood after starring in "Crouching Tiger, Hidden Dragon" which won several awards in the Western world. Since then, she began to receive more roles in Hollywood films such as "Rush Hour 2", "Hero", "House of Flying Daggers" and "Memoirs of a Geisha" which she acted alongside Michelle Yeoh and Gong Li. 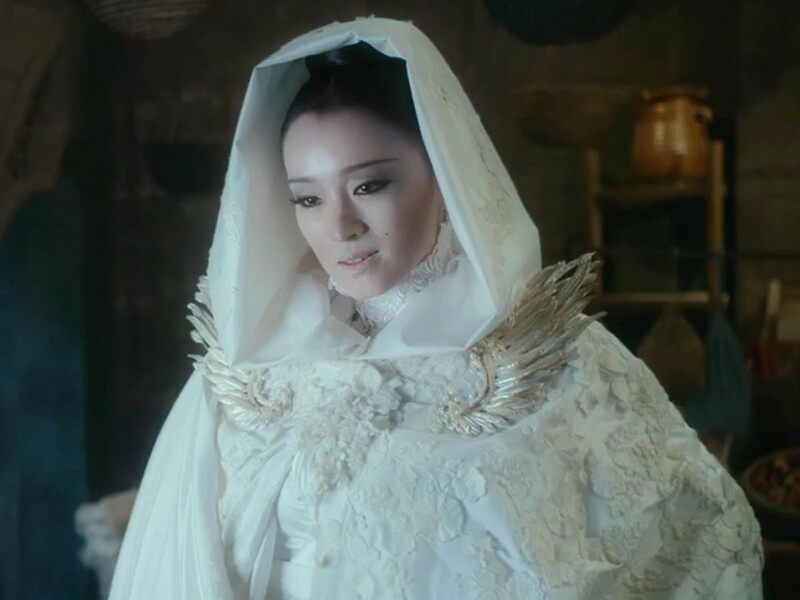 Gong Li is known as one of the most prominent Chinese actresses who achieved international fame through her collaboration with director Zhang Yimou which helped promote the Chinese cinema to Europe and the United States. 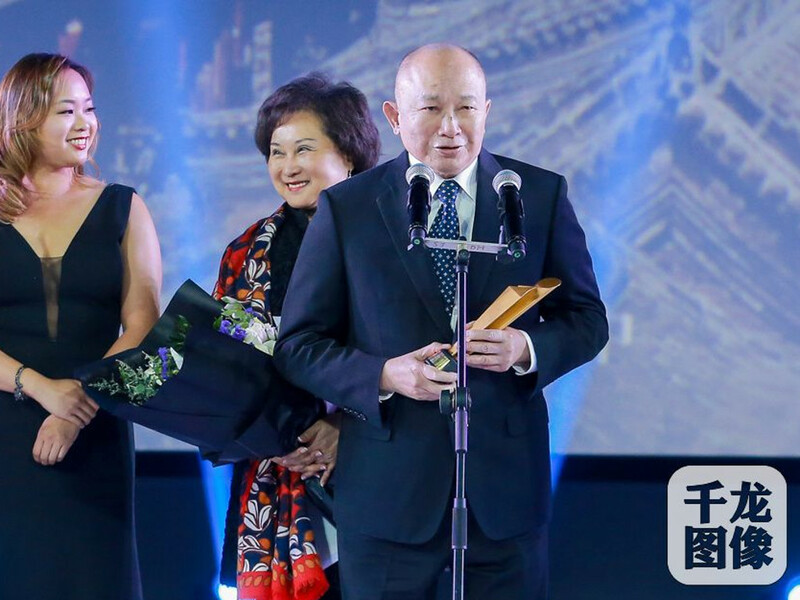 After her performance in the Oscar-nominated "Raise the Red Lantern", Zhang began to receive international spotlight. Gong officially made her Hollywood film debut in "Memoirs of a Geisha" which she acted in with Zhang Ziyi and Michelle Yeoh. She then starred in more Hollywood films such as "Miami Vice" and "Hannibal Rising". The Japanese actor who is known for always playing the tragic character, Watanabe Ken is one of the few Japanese actors who have achieved fame in Hollywood. 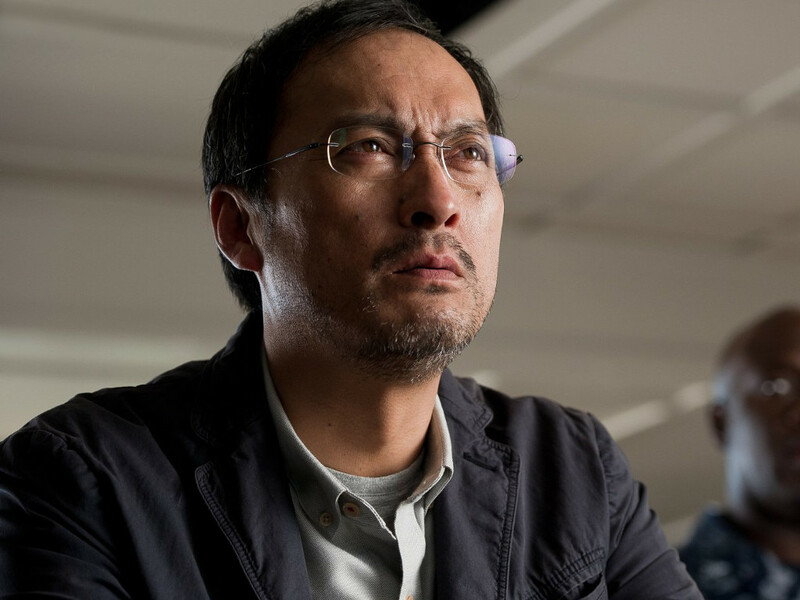 Watanabe started acting in 1979 but made his international debut through the 2003 film "The Last Samurai" where he was nominated for Best Supporting Actor at the Academy Awards. 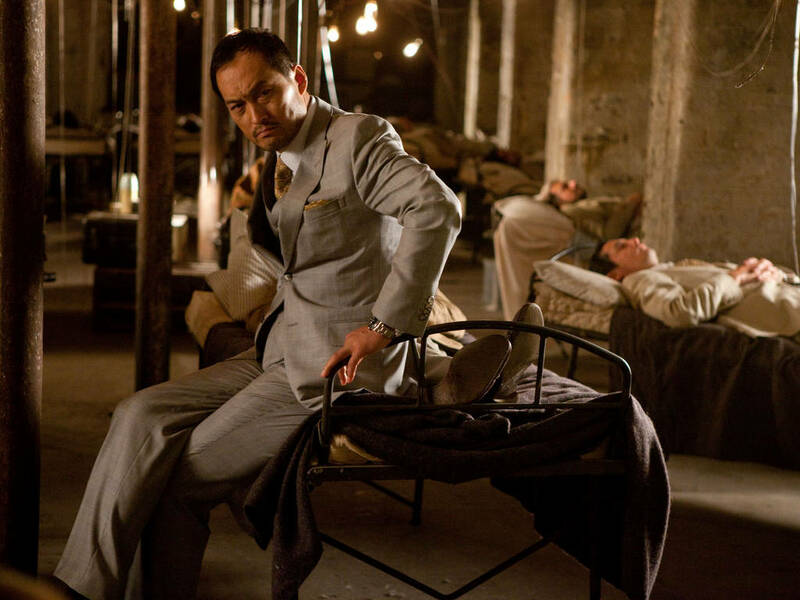 He also appeared in "Memoirs of a Geisha' as Chairman Iwamura and played Ra's al Ghul's decoy in "Batman Begins". He then starred in Clint Eastwood's "Letters From Iwo Jima" alongside Ninomiya Kazunari in 2006. His other notable Hollywood films are; "Inception", "Godzilla" and "Transformers: Age of Extinction". Kikuchi Rinko became the first Japanese actress after 50 years to be nominated for an Academy Award for Best Supporting Actress after she received international recognition in Alejandro Gonzalez Inarritu's film "Babel". Her first full English-language film is "The Brothers Bloom". 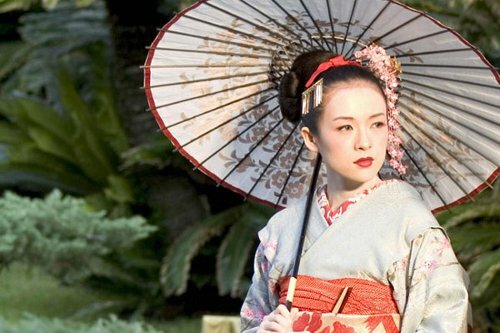 She was then cast in the first English-language adaptation of Japan's most famous samurai tale, "47 Ronin". 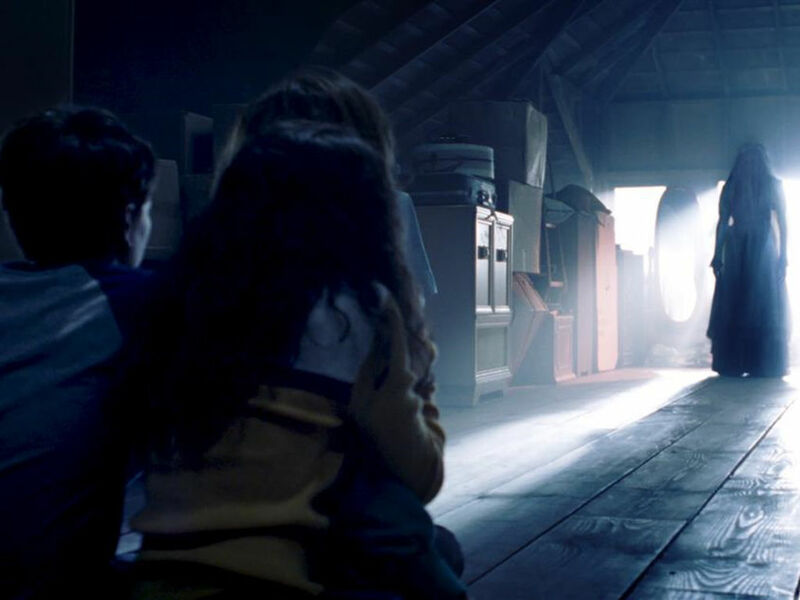 In 2013, she starred in Guillermo del Toro's "Pacific Rim" and in 2014 she played Kumiko in David Zellner's "Kumiko, the Treasure Hunter". Lee Byung-hun is a popular and acclaimed South Korean actor and martial artist who began his acting career in 1995. 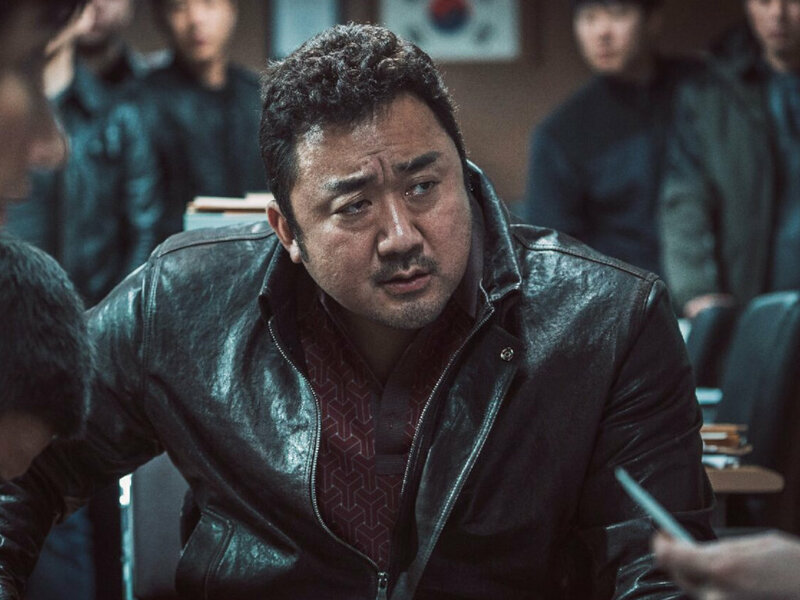 In Korea, he is best known for "Joint Security Area", "A Bittersweet Life", "The Good, the Bad, the Weird" and the television series "Iris". 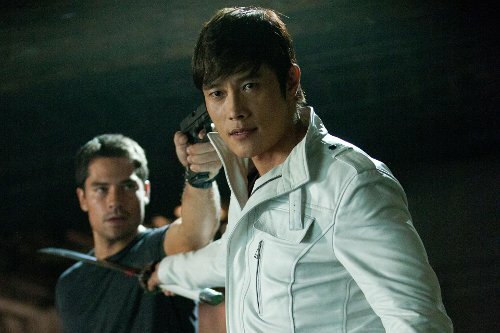 Meanwhile, in U.S, he is known for portraying Storm Shadow in "G.I. Joe: The Rise of Cobra" and its sequel "G.I. Joe: Retaliation". 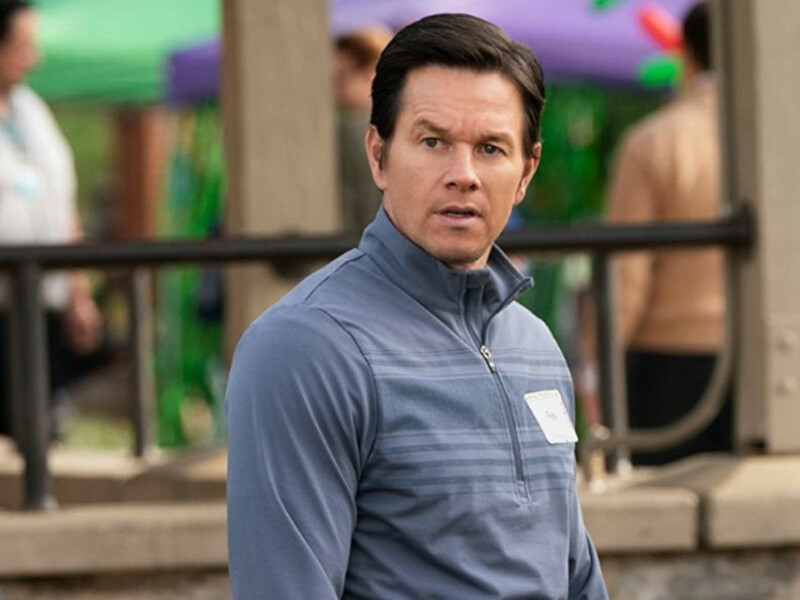 He also acted in the 2013 action comedy "Red 2". 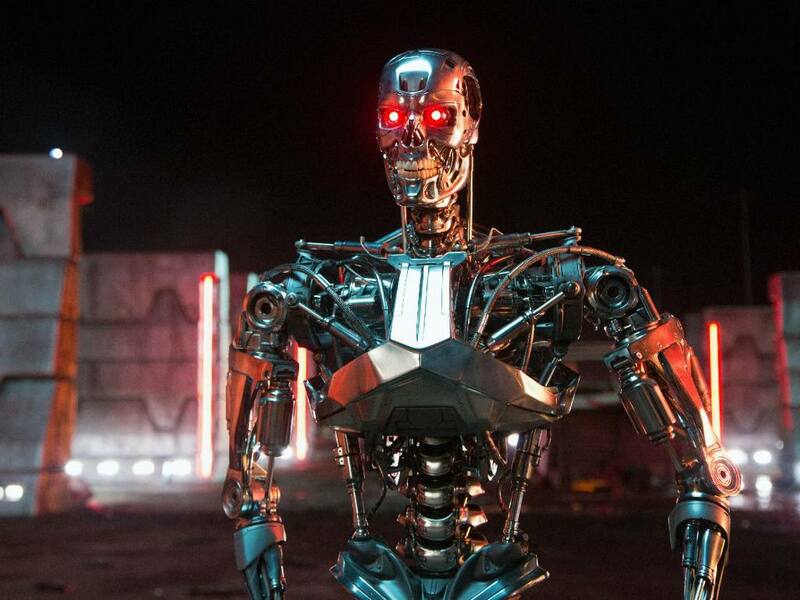 Lee will be playing T-1000 in the upcoming "Terminator Genisys". 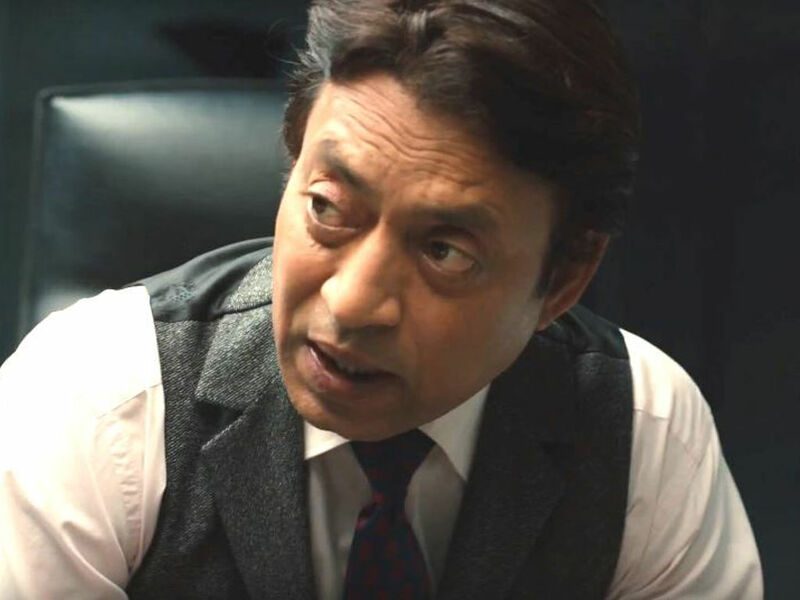 Irrfan Khan is an Indian film actor who predominantly works on Bollywood films and gained recognition through "The Warrior", "Maqbool", "Haasil", "Charas: A Joint Effort", "Paan Singh Tomar" and more. 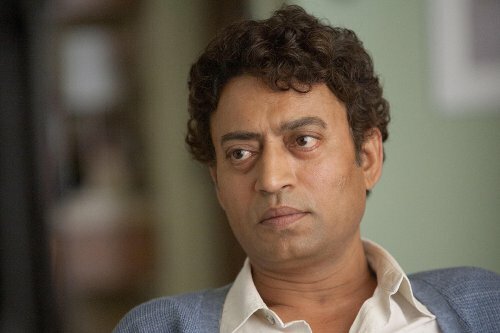 Irrfan began his Hollywood venture in 2007 through "A Mighty Heart" and "The Namesake". He then played a police officer in the critically acclaimed British film "Slumdog Millionaire", for which he and the cast of the movie won a Screen Actors Guild Award for Outstanding Performance by a Cast in a Motion Picture. His other prominent Hollywood films include "New York, I Love You", "The Amazing Spider-Man", "Life of Pi" and the upcoming "Jurassic World". 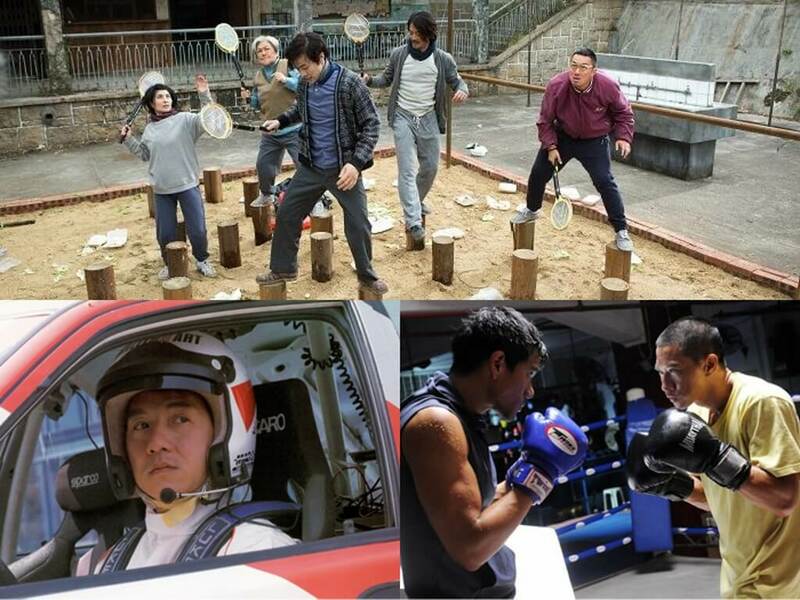 With "Full Strike", a movie on badminton releasing soon, here are other Asian sports movies to watch! 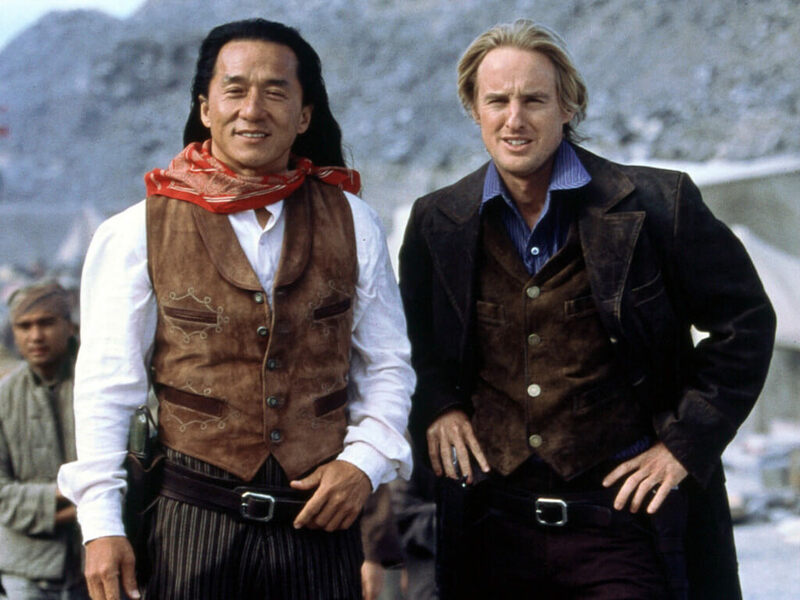 Jackie Chan and Owen Wilson reunite for "Shanghai Dawn"